The sound of the Ultrasone Headphones DJ1 has been tested by DJs and competitors and proved as the best in the whole DJ scene. The new design shows a pair of high-quality headphones including all Ultrasone technologies. Not only the patented S-Logic™ Plus technology is standard, also the Ultra Low Emission (ULE-technology) belongs to this model. Safer hearing aspects have become very important for DJs. With its heavy duty Mylar driver the DJ1 provides powerful sound. 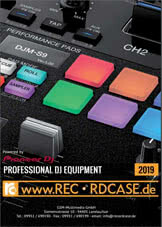 The DJ1 is made for compact storage (transportation bag included) and one-ear-listening due to the folding-mechanism. 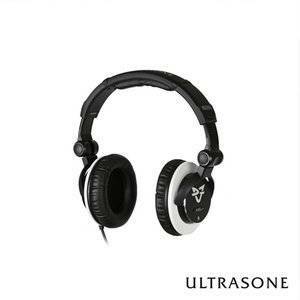 Be the first who writes a review for: "Ultrasone DJ1"